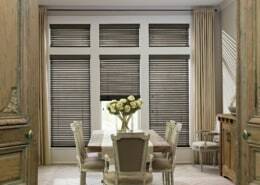 Traditional styling and rich hardwood slats let our Parkland Wood Blinds compliment the lines of any room. 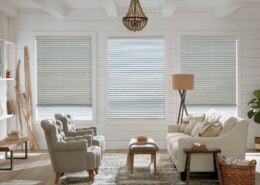 Fashioned to create warm and inviting homes, they’re available in a variety of colours and three slat sizes. 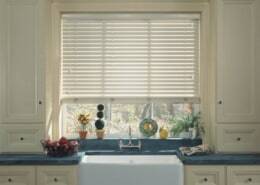 Advanced finishing technology is used on Parkland wood blinds to provide maximum protection and beauty.